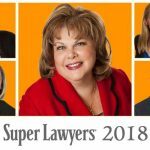 Who is a candidate for Divorce Mediation? 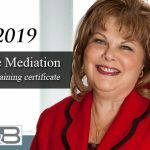 Divorce Mediation encourages spouses seeking divorce to amicably communicate with one another in order to mutually agree on the terms of important family issues, including child custody, child support, visitation, spousal support and property division. This option may not be the right choice for all couples, especially in the case of a contested divorce. During the process, a mediator acts as a neutral third party to help you resolve your legal issues. Being impartial, a mediator will not advise or advocate for either side, but instead facilitates a discussion that gets to the heart of both parties’ concerns and helps them find workable solutions. The mediation process is voluntary and client driven and can produce creative, individualized solutions that can better meet the needs of the family than a court-ordered solution. 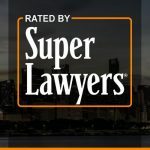 For the most favorable result, it is advised that couples seeking divorce mediation retain the counsel and guidance of a trusted Chicago divorce lawyer with vast experience in mediation. 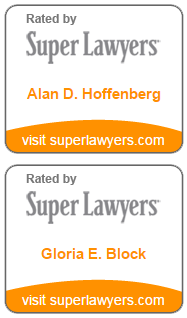 At Hoffenberg & Block, we represent clients going through divorce and legal separation with dedication, experience and skilled legal counsel. If a client and their spouse decide to take advantage of the benefits of divorce mediation, we can provide sound legal advice and guidance to help you confidently and effectively make decisions for your family’s future. If you are interested in finding out more about divorce mediation or need knowledgeable legal representation to protect your best interests in matters of family law, we are ready to assist you. Our firm will provide you with the trustworthy, caring advice you need to face this difficult process. Attorney, Tiffany Alexander, is a trained mediator and collaborative law attorney and would welcome an opportunity to discuss the possibility of divorce mediation for your family. 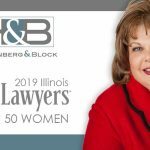 To discuss your family law matter with an experienced Chicago Mediation Attorney, contact Hoffenberg & Block today at 312-853-8000 or Click Here to schedule a confidential case evaluation.